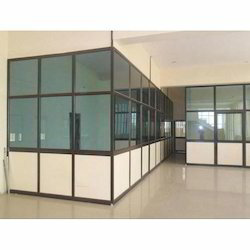 We are a leading Manufacturer of modular aluminum partition, aluminum glass partition, aluminum office partition and aluminum partition from Pune, India. Our association is the famous supplier of Modular Aluminium Partition for our customers. These are planned in an outstanding way and could be easily introduced. 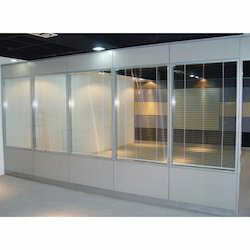 Our association is committed to offering an incredible quality Aluminium Glass Partition. Our offered aluminum segment is created by our experts using first class material and contemporary methods according to the most recent market patterns. We are included in creating a selective scope of Aluminium Office Partition. 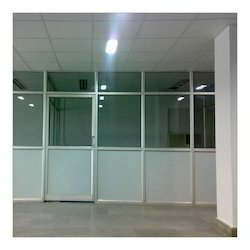 We are giving a selective scope of Aluminium Partition. These items are produced with the assistance of exceedingly experienced experts with taking after industry set gauges.